Join us for this challenging and fun race on the Knob Hills Trail. 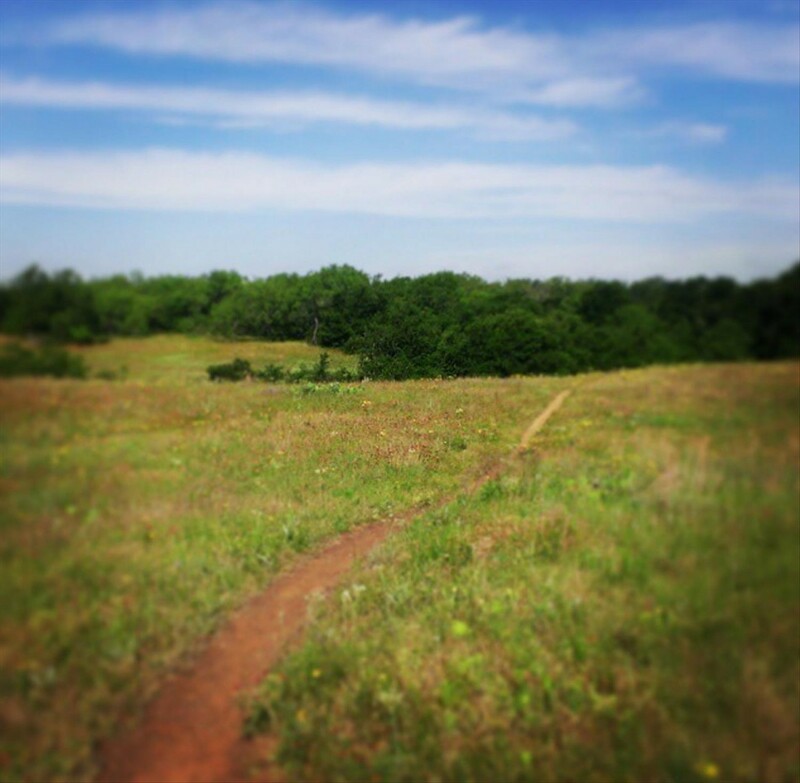 Knob Hills Trail is a 25k loop of runnable single track along Denton Creek on the western side of Lake Grapevine. 100k = 4 Loops. 50k = 2 Loops. 25k = 1 Loop. 10k = Portions of the main loop.